Fall asleep and wake up feeling revitalized with this comfortable tight top cushion firm mattress in your home. This stunningly inviting bed has layers of comfort and cushioning to ensure that you have a perfect night of sleep every night. The Gel OrthoZone® II, made of Contoured poly foam provides stunning cushioning, and the Memory Foam Center Third gives you a perfect night of sleep that will have you waking up refreshed. 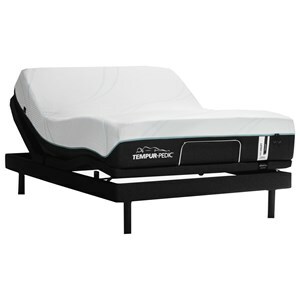 Solid Edge™ HD technology is the next aspect that makes this bed truly a dream to sleep in with its two and a half inches of full PE foam edge for more perimeter support. 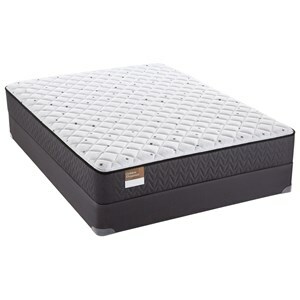 At the base Sealy Stability™ Coil with the new encased coil reduces motion transfer between partners resulting in a beautifully undisturbed night of sleep. 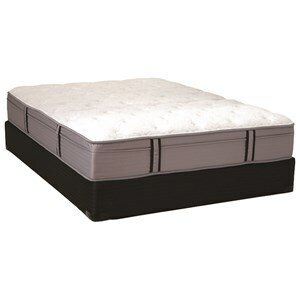 Sleep the night away atop this heavenly mattress that you are bound to love in your bedroom. 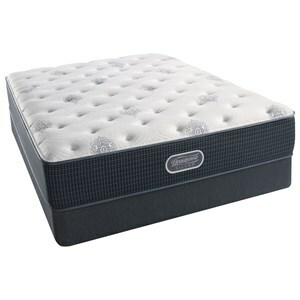 The Sealy Brand Abbeywood Queen Cushion Firm Mattress and Foundation by Sealy at Darvin Furniture in the Orland Park, Chicago, IL area. Product availability may vary. Contact us for the most current availability on this product.